The Oracle is a big American Double India Pale Ale from Bell’s Brewery of Comstock, Michigan. The nose has lemon and caramel. The middle is loaded with caramel, orange, lemon, and a bit of pine. The pine starts to come forward and assert itself in the finish, but the citrus remains. This is a fairly simple, iconic DIPA. All of what one might expect, and not a lot else. It’s tasty and well executed, and a great example of the style. The body is medium to heavy and the alcohol is a stout 10% ABV. I give this a 4.5 out of 5. This entry was posted in Reviews and tagged Ale, American IPA, Bell's, DIPA, Imperial IPA, IPA, Michigan on October 28, 2016 by Xander. This is a bit of a special review for me. 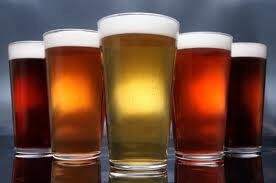 Specifically, it’s the 400th beer review I’ve done for OpenCraftBeer.com over the last 7 or so years. I had a couple of goals when I started reviewing beers for the site. The first was simply that I wanted something that would motivate me to continually keep looking for new beers to try and enjoy, expanding my horizons and my taste buds instead of lazily falling back on the same few known quantities. Inside of the broader goal, I also had a more specific goal, which was to try to review as many beers as I could get my hands on from one of my favorite breweries, Delaware’s Dogfish Head Craft Brewery. To that end, it’s a fitting bit of fate that my 400th review also happens to be my 40th Dogfish Head beer review. Ok, time for the review. 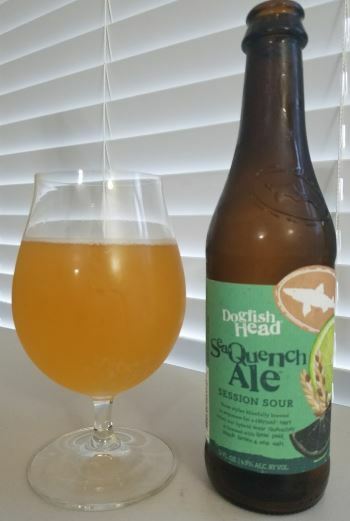 SeaQuench Ale is a session sour from Dogfish Head, designed to be tart and brewed with lime peel, black limes and sea salt. Sours ale are particularly strongly flavored style, and an issue I often have have which session-weight beers is that they have a tendency to end up as a weak imitation of the style. This is not the case with this beer, as the flavor is full and bright. You can smell the citrus and the salt on the nose, and the middle is bursting with lime, and plenty of that beautiful Belgian sour bite. There’s a good bit of carbonation, but not too much, and as you fade to the finish, the saltiness comes back into the fore. The body is light to medium, and the alcohol is a pleasantly light 4.9% ABV. The final word on this one is that it’s a tasty, well-executed beer that I would happily drink year round. This entry was posted in OpenCraftBeer, Reviews and tagged Ale, Belgian Sour, Delaware, Dogfish Head, Session Beer, Sour, Sour Ale on October 21, 2016 by Xander. 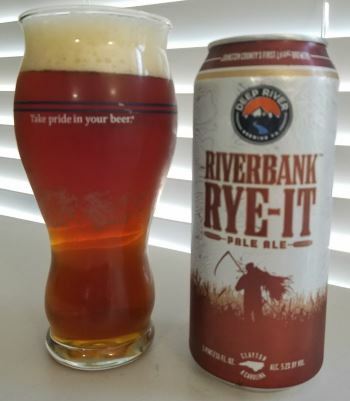 Brewed with a 25% malted rye based, Columbus hops for citrusy notes, and Belgian yeast, Riverbank Rye-It from the Deep River Brewing Company promised to be interesting. The nose is very muted, with a tiny hint of fruit that I’d attribute to the yeast, and some light citrus. In the middle, the rye comes forward but the strongest flavor is grapefruit, and a bit of caramel. Not much changes for the finish, as the same notes hang around until the end. It’s nice, but uninspiring. The body is medium and the alcohol is a moderate 5.2% ABV. This entry was posted in Reviews and tagged Ale, Deep River, North Carolina, Pale Ale, Rye Ale, Rye Pale Ale on October 18, 2016 by Xander. It’s that time of year again…Time for the pumpkin ales. This one is Ballast Point’s take on the theme with a Scottish ale with pumpkin. While the pumpkin is definitely the centerpiece, the malty Scottish ale backbone makes it a subtler pumpkin ale than many, which I find quite nice. The nose is toasty with a good bit of fresh pumpkin. The middle has pumpkin and toffee and a bit of nutmeg, and the finish is reminiscent of chewy pumpkin bread. The Scottish ale base is nicely complimented by the pumpkin and light spice, but never lost. Really well done. The body is medium to heavy and the alcohol is a mild 5.8% ABV. 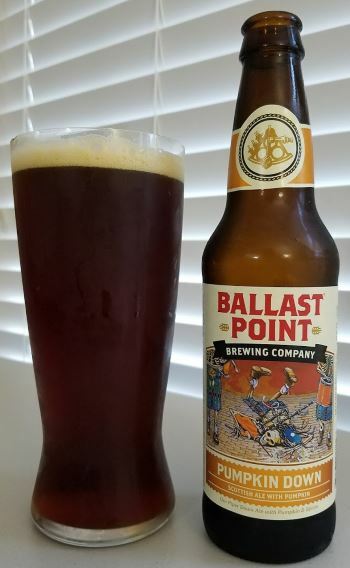 This entry was posted in Reviews and tagged Ale, Ballast Point, California, Pumpkin Ale, Scottish Ale on October 14, 2016 by Xander. 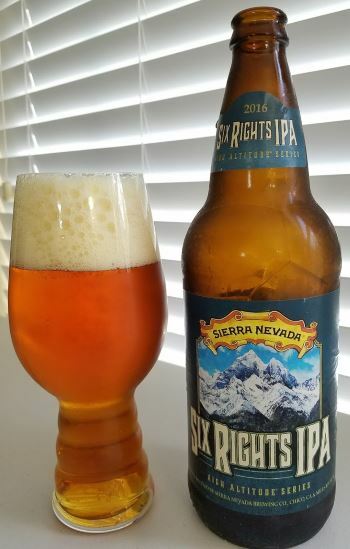 Six Rights IPA is a double IPA from Sierra Nevada’s High Altitude series, designed to be balanced to deliver something everyone will enjoy. It is indeed beautifully balanced. 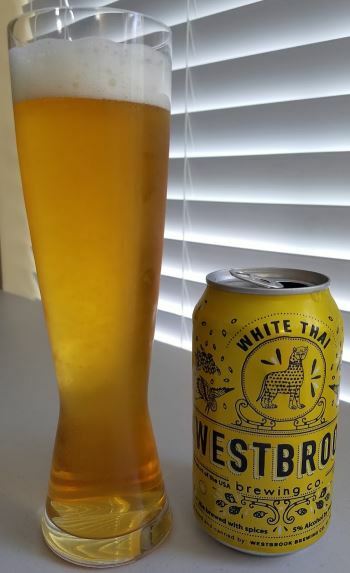 Light citrus, tropical fruit and floral hops are on the nose, and the middle is heavy with pineapple, plum, bread, and orange, and pine and a bit of grapefruit coming forward in the finish. The balance of malt and hops is perhaps the most even and well executed as I’ve ever tasted in a double IPA. The body is heavy and the alcohol is a reasonable 8.0% ABV. Another outstanding beer from Sierra Nevada. This entry was posted in Reviews and tagged Ale, California, DIPA, Imperial IPA, IPA, Sierra Nevada on October 11, 2016 by Xander. 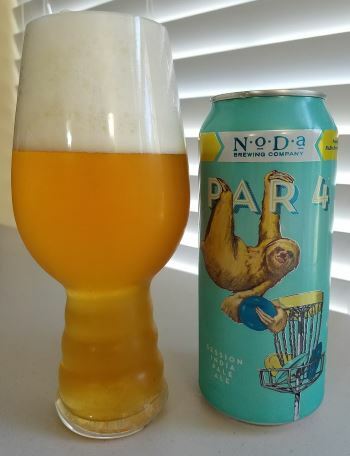 Par 4 is Noda Brewing Company’s low alcohol session IPA. The head is creamy and light, and the nose is very nice, with scents of grapefruit and lemon. The middle however, really lets it down for me. It is more flavorful than the average session IPA, (which is one of the drawbacks of the style, to me) but it’s very one-dimensional with powerful shot of bitter lemon and little else. This ale is brewed with oats, and a bit of that soft oaty goodness comes forward in the finish as the bitterness fades fades, and a hint of grapefruit comes through. The body is medium and the alcohol is 4.0% ABV, which is perfect for a session beer. I love NoDa, but for me, this was not one of their best, though I don’t have a lot of love for session IPAs as a style in any case, so it may be as much me as the beer. This entry was posted in Reviews and tagged Ale, Charlotte, IPA, NoDa, North Carolina, Session IPA on October 7, 2016 by Xander.